This printable zoo scavenger hunt is perfect to take along on your next trip! We've spent a lot of time at the Milwaukee County Zoo over the years. It's a great family summer activity. 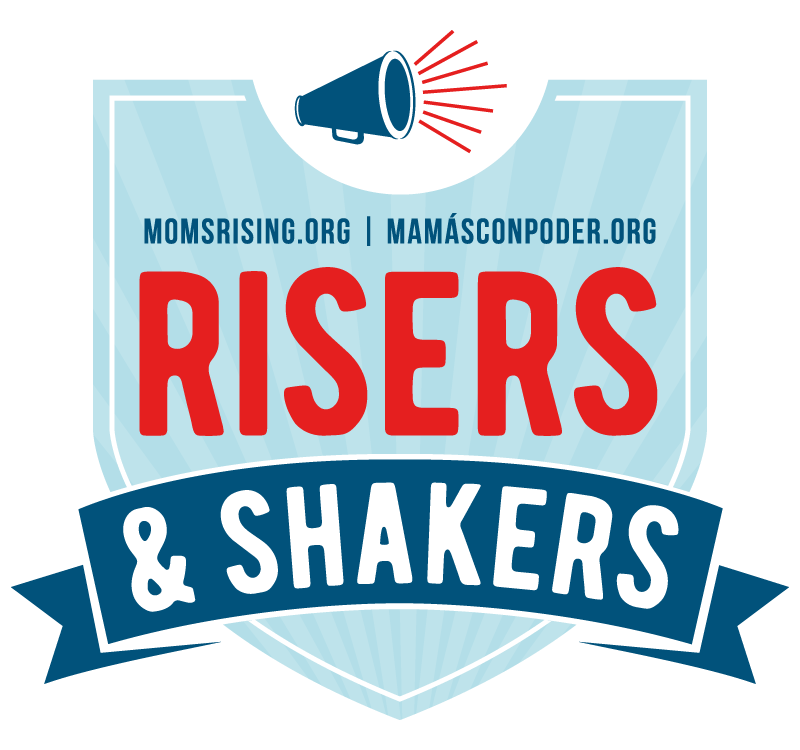 I also used to meet up with other moms there. It was a fantastic way to get out of the house and talk with other grown-ups. We could chat as we pushed strollers and our kids were thrilled to walk around looking at the animals. Usually we packed a lunch, plus snacks. Kids always need lots of snacks when you go on outings. Have you noticed that? Our zoo also has a playground, which we always saved as the last stop before going home. 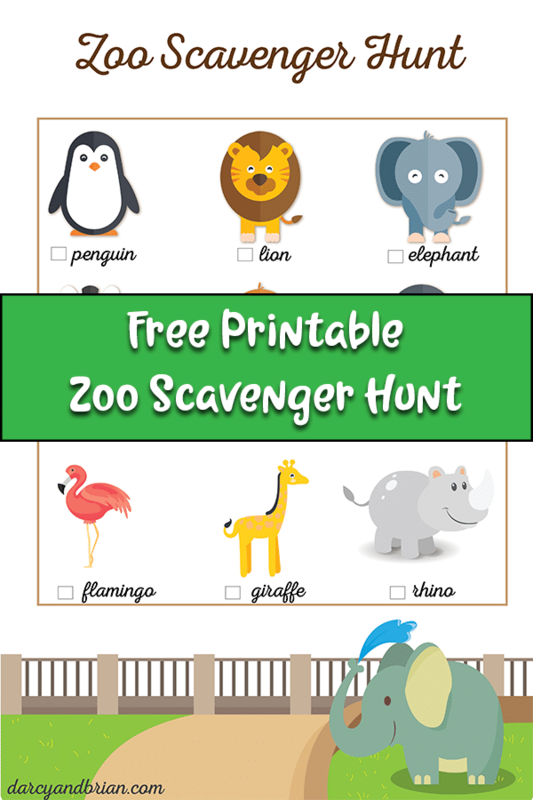 Click to download our free printable scavenger hunt for the zoo. The quality of printables can vary when you print them out depending on your printer and paper used. You may print this out at home or take it to a local printing shop or a place like Office Depot. The scavenger hunt has pictures and words for the zoo animals, making it a fun activity for kids even if they aren't reading yet. 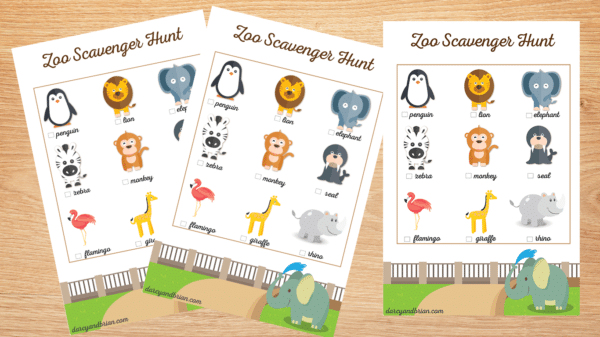 This zoo scavenger printable includes a penguin, lion, elephant, zebra, monkey, seal, flamingo, giraffe, and a rhino. If your zoo has a farm section, grab our printable farm scavenger hunt too! You can add more activities like asking them what sound each animal makes or learning a fact about them by their exhibit. Not able to take a trip to the zoo? Use this zoo scavenger hunt to find matching zoo animal toys. Your little one can place them on the animal's picture. We hope you enjoy using this printable scavenger hunt the next time you visit the zoo!